One of the common recommendations made to people with chronic pain to stay healthy is to exercise. Unfortunately, it can be hard to maintain your fitness goals. It’s important to find ways to manage your pain and stay fit so you can stay healthy and ease your pain symptoms. One of the best ways to stay fit when combating chronic pain is to use gentle exercise techniques. Gentle exercise will allow you to keep your body moving without making symptoms worse. Yoga is a good way to stretch and strengthen your body without too much strain. Many yoga positions can also be adapted for people with chronic pain to keep from hurting worse. The standing side stretch eases back and neck pain without stretching too far. Walking is another good gentle exercise for sufferers. You can set your own walking pace and do as much or as little as is comfortable. Massage is another valuable tool to stay fit. When you’re living with chronic pain, you may be likely to tense your muscles, even when you exercise regularly. Massage will relax your muscles so you don’t make your pain worse. Regular massages after exercising can be especially helpful so your muscles don’t tighten too much because of the exercise routines. That gives you the opportunity to push yourself (safely) without making your pain worse. In addition, massage is often recommended to manage chronic pain regardless of what exercise you do. Swedish massage can ease pain not caused by muscular issues. By getting regular massages, you may find it easier to exercise to stay fit. 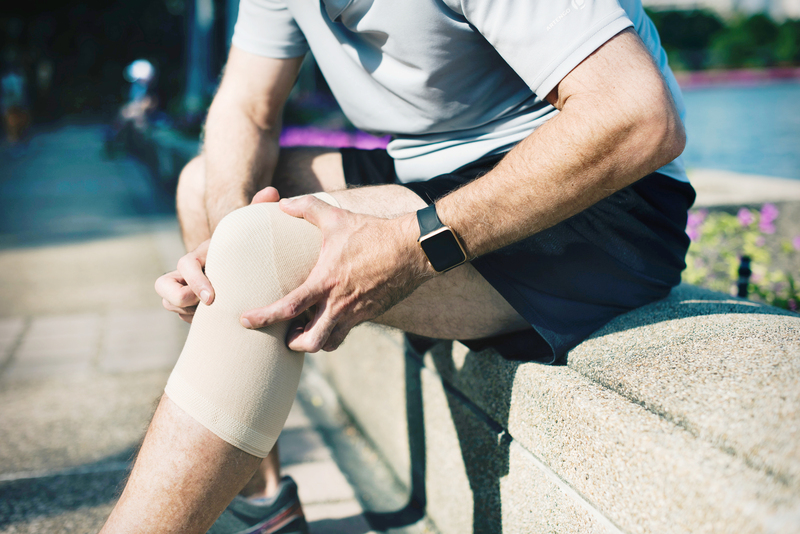 Whether you have chronic pain due to an injury or you’ve been diagnosed with a chronic illness, it can be hard to manage and stay fit at the same time. But by using gentle exercise techniques and booking regular massages, you can balance your physical limitations with your goals to be fit and healthy. Search and book these services near you.